The Meads of Commonwealth is prominently situated at the entrance to the Frederick Law Olmstead’s Commonwealth Mall. Originally built in 1890, the address has been converted into 13 beautiful single-family style luxury residences. These 13 homes range from two to four bedrooms, and offer between 1,850 and 5,700 square feet of living space. The penthouse unit (5,700 sf.) has four bedrooms and includes 2,100 square feet of outdoor space. Extremely impressive. A reverence to the highest quality design is reflected in each of these extraordinary residences. From walk-in-closets to steam showers with imported calacatta d’oro marble floors, the spaces are designed for gracious living. Professional sound systems create music filled entertaining spaces that welcome guests. 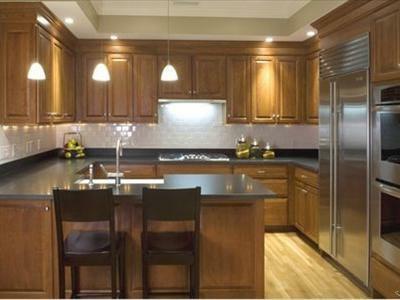 Wine bars with stone countertops, Subzero wine refrigerators and glass cabinets are visual masterpieces. 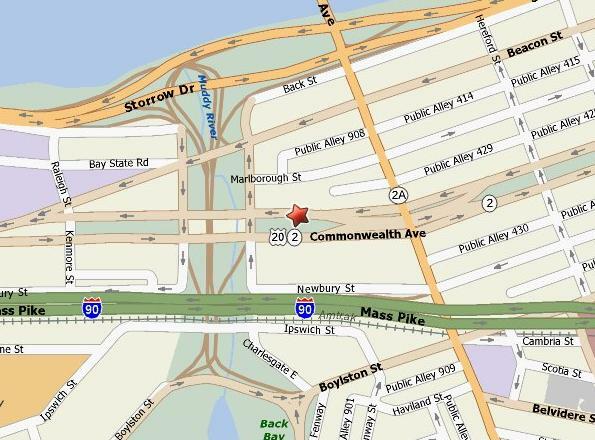 This full service building overlooks elegant Commonwealth Avenue at the gateway to Boston’s Back Bay. Fine gourmet restaurants and designer shopping are just steps away. 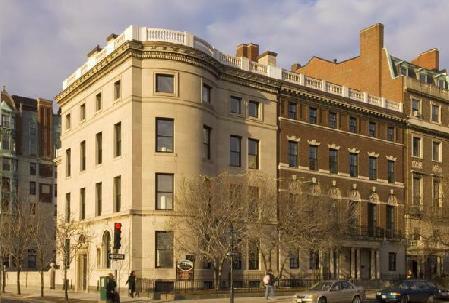 Vibrant city living and culture abound with Symphony Hall, The Museum of Fine Arts and Fenway Park as neighbors. The Charles River brims with sailboats in the distance and the venerable campuses of Harvard, Radcliffe and MIT, are nearby. Logan Airport is a convenient ride away. Amenities include grand entertaining spaces, climate controlled wine storage, soaring ceilings, 24 hour concierge services, private landscaped gardens and garage parking.